Aerial photo of Colston Bassett in Nottinghamshire. St Mary's Church from the air. 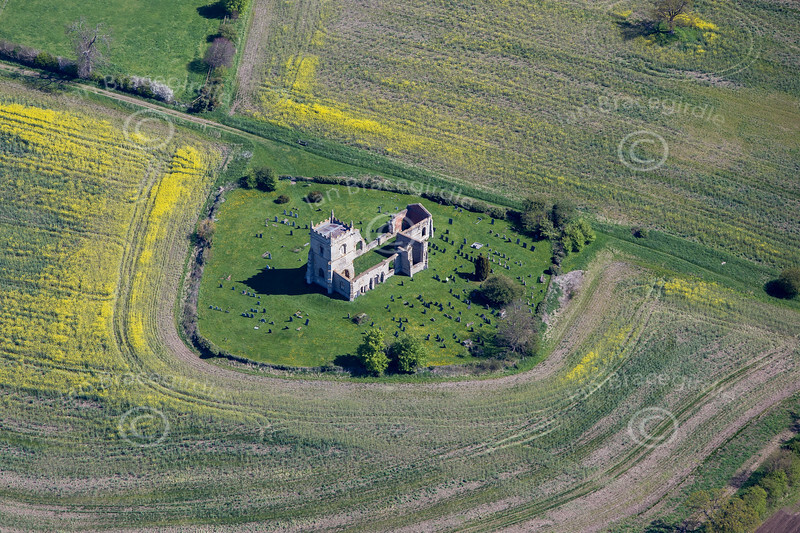 Aerial photo of the derelict St Mary's Church in Colston Bassett in Nottinghamshire.